Home Chinese Bamboo Plants colorful jelly fertilizer indoor plants Lucky Chinese Bamboo magic Magic Jelly water watery jelly The Magic Jellies! 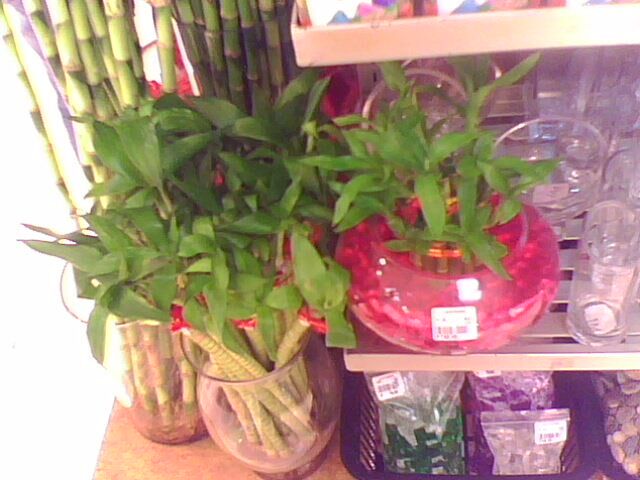 Previously, I share with you all about a lucky indoor plant called "Lucky Chinese Bamboo". 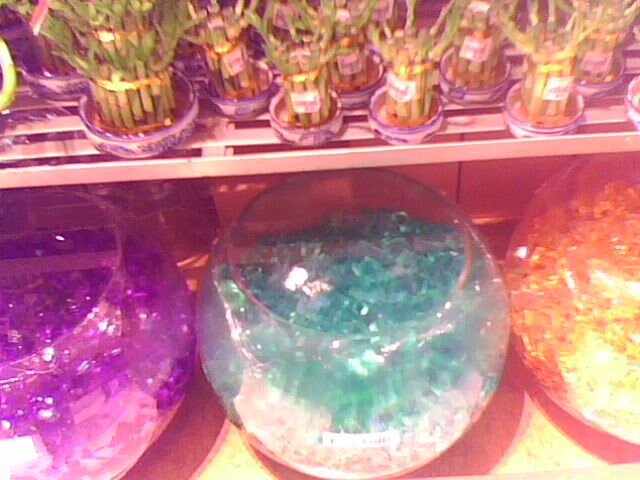 As I have said, this kind of plant grows either in water or in magic jellies! Do you wonder how these magic jellies look like? And how do they make this lucky plant fertile?! Yup, these magic jellies vary in color! Each color has its own meaning. 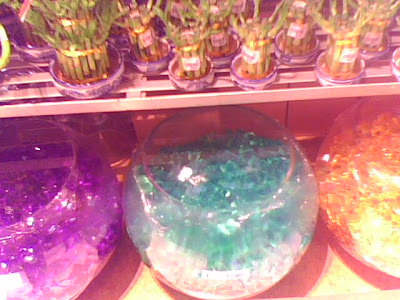 For instance the pink jelly is for love, the blue jelly is for tranquility, and the green one is for health. There is also a corresponding meaning for the white, violet, and orange jellies! In my case, I use the pink and the green jellies since I'm pro-love and pro-health! I asked how this jelly works. 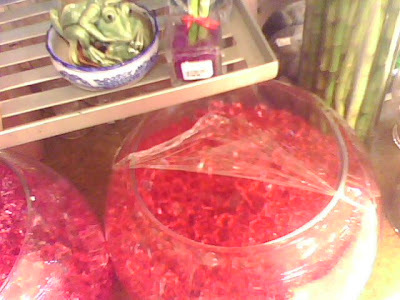 According to the saleslady, these jellies contain fertilizer and water which sustain the life of the lucky plants. We should also need to maintain those jellies by touching it with a wet hand. Yup, this is a form of washing the said jellies. We should not wash them with water since it will sip the water causing them to enlarge. But in my case, I still wash them with water! Washing them should be once a week.